Protecting one of the Seven Wonders of the World is no easy task. The region has a long history of destructive developments and this year is no exception. Currently, activists are fighting a 1.4 mile tramway that would ferry up to 10,000 visitors per day into the heart of the canyon threatening the delicate East Rim ecosystem and exploiting tribal lands. 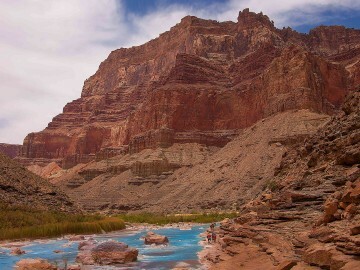 Luckily, the Grand Canyon Trust has stepped in to back a group of Navajo families called Save the Confluence, which is actively petitioning against the Escalade Tram. 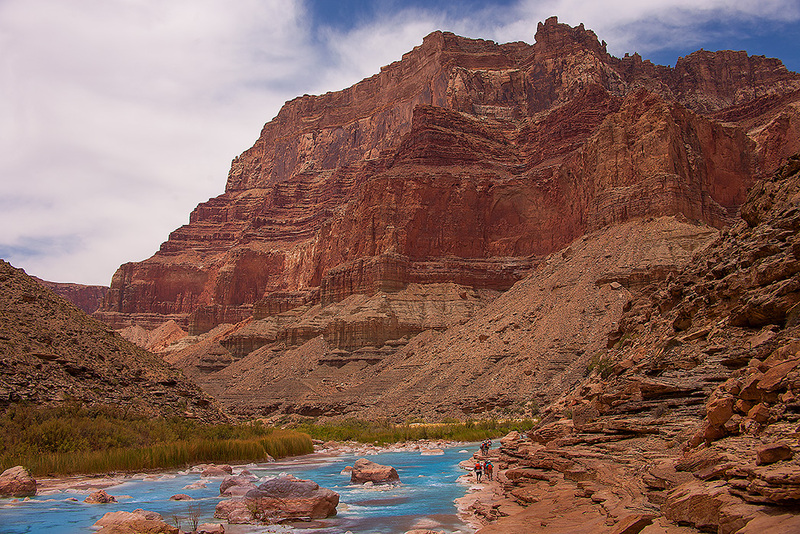 Get involved: Sign Grand Canyon Trust’s petition to the Department of the Interior to stop this proposed project. The Zambezi is the 4th longest and most dammed river in Africa, providing clean water for seven countries along its route. 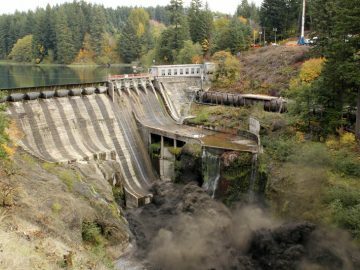 International Rivers has long worked with local groups to stop the worst new dam threats, find better alternatives to hydropower, and press for restoration of the river through better dam management. 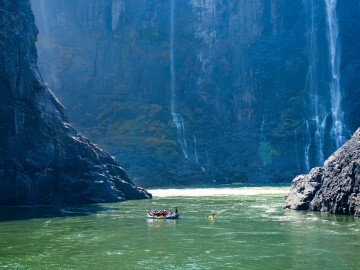 Get involved: Donate to International Rivers to help fund campaigns that could help prevent further projects on the Zambezi like the proposed Batoka Gorge Dam, which threatens to eliminate one of the world’s best whitewater runs just below UNESCO World Heritage Site Victoria Falls. 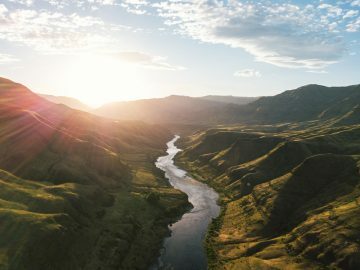 Named the 4th Most Endangered River of 2015 by American Rivers, the Smith is one of America’s largest trout fisheries and is responsible for about $4.5 million per year for outfitters and surrounding communities in Montana. 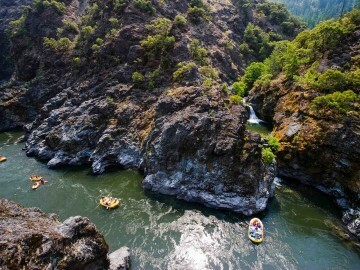 As the state’s only permitted river, it affords boaters and fly-fishermen unparalleled solitude and crystal clear waters. However, there is a proposed copper mine at one of its major headwaters, Sheep Creek. The Butte Copper Project would take a huge toll on the Smith River Drainage, contaminating the creek that produces half of the tributary-spawning trout with toxic heavy metals and nutrient pollution. Get involved: Take action and tell Governor Steve Bullock to refuse mining permits and protect our wild trout. 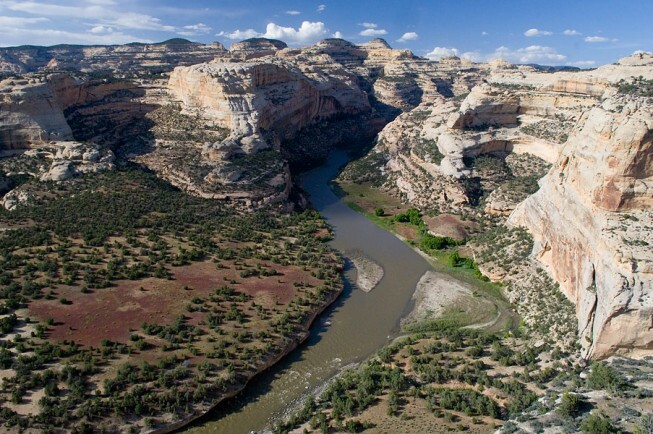 As the last free-flowing tributary of the Colorado, the Yampa River evokes the wildness of a bygone era. Its untethered hydrograph allows it to support endangered fish and offers some of the most beautiful paddling miles in the West. The Yampa has already been spared from several diversion projects hoping to siphon water out of the river and into the water-starved Front Range. 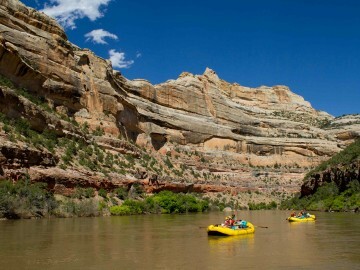 But now, Colorado Governor John Hickenlooper’s new water plan for the state has Yampa paddlers on edge about the future of their free-flowing playground. Local conservation organization Friends of the Yampa has worked tirelessly to make sure the diversion doesn’t go through and is keeping a close eye on state politics. Take action: Donate to Friends of the Yampa to support their work in implementing priorities outlined in the Yampa River Master Plan. 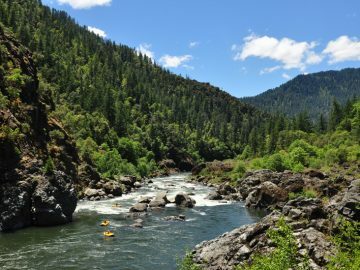 The beloved Rogue, home to abundant salmon runs and scenic whitewater, is currently fighting a destructive nickel mine at its headwaters. Mines are proposed at Rough and Ready and Baldface Creeks, two important feeders for the Rogue and Smith Rivers. Nickel mines will quickly degrade the pristine, riparian area with strip mines, nickel smelters, and ore haul roads. Take action: Rogue Riverkeeper, part of the international Waterkeeper Alliance network which helps fight for clean water on more than 244 waterways around the world, has an active petition you can sign today.